I’ve loved being in Vancouver particularly because of how much space there is here - space to breathe, space to explore, and space to dwell in nature. 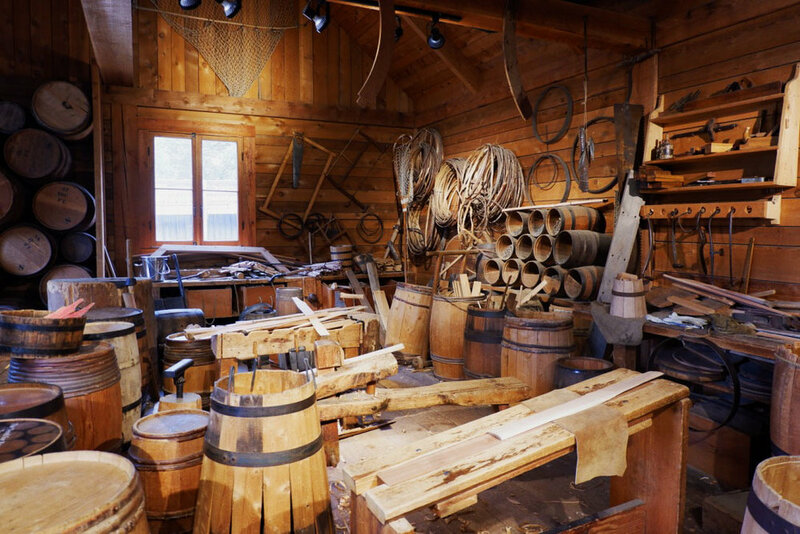 But apart from this, learning about the history of the land I reside in has also been something I’ve wanted to dig into, which is why I found other historic sites like the Gulf of Georgia Cannery and the Britannia Shipyards in Steveston, Richmond really educational. 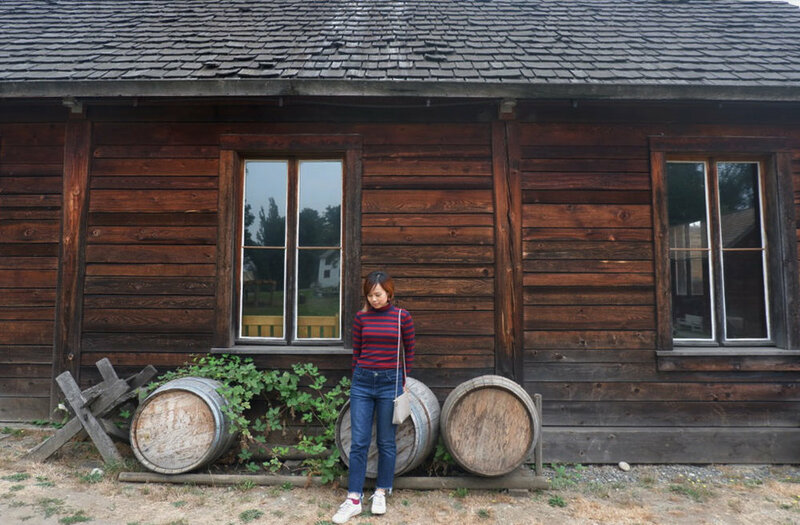 On one gloomy August afternoon when we felt like doing something a little different, V and I hopped into our car for a one-hour drive to explore the quaint little town of Fort Langley, BC. Here’s what we checked out there! Initially, I thought this would be the kind of fort I see in TV shows: Kitted out with secret entrances, fancy (for its time) weaponry and the like. However, this is not a fort built for war (sorry to disappoint, folks!). 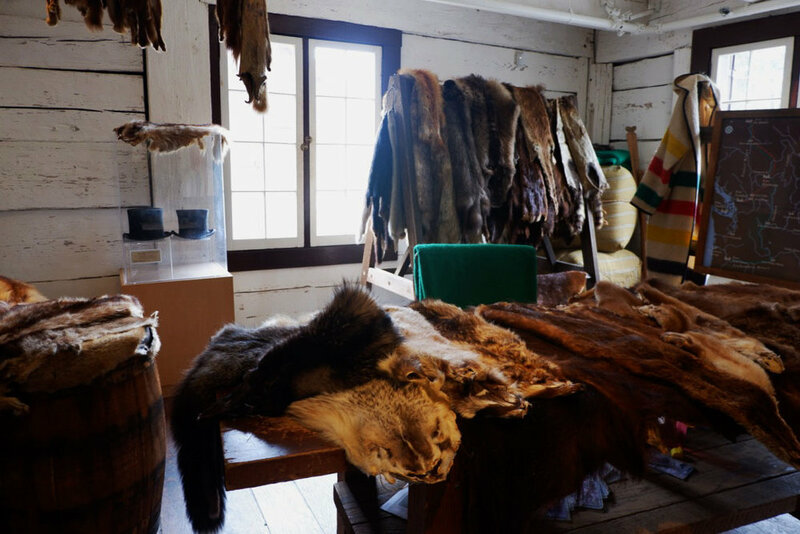 But it was still very interesting to find out how it served as a trading hub for this part of Canada in the 1800s for Hudson’s Bay fur traders and gold prospectors. We also caught a glimpse of the manager’s house (he may have had a different designation which my memory fails to recall, but essentially he was the Big Boss). This was probably the largest living quarters here too; ordinary workers had to live in very cramped conditions. The coolest thing about this historic site? It’s the birthplace of British Columbia, because it was where Governor James Douglas proclaimed the forming of the crown colony in 1858. After spending about an hour or so at the national historic site, we stopped over at the village of Fort Langley and grabbed a bite at Wendel’s Bookstore & Cafe, where I had the BEST blackberry pie in the world. As we were leaving, the train station caught our eye (it’s just opposite the cafe) and we decided to head over for a quick look. Also, the husband is rather keen on trains, so we had fun exploring the inside of the caboose and learning more about the Canadian Northern Railway. I also loved how adorable and photo-worthy the train station was. Every inch of this place has been lovingly restored and preserved by the Langley Heritage Society, so kudos to them! 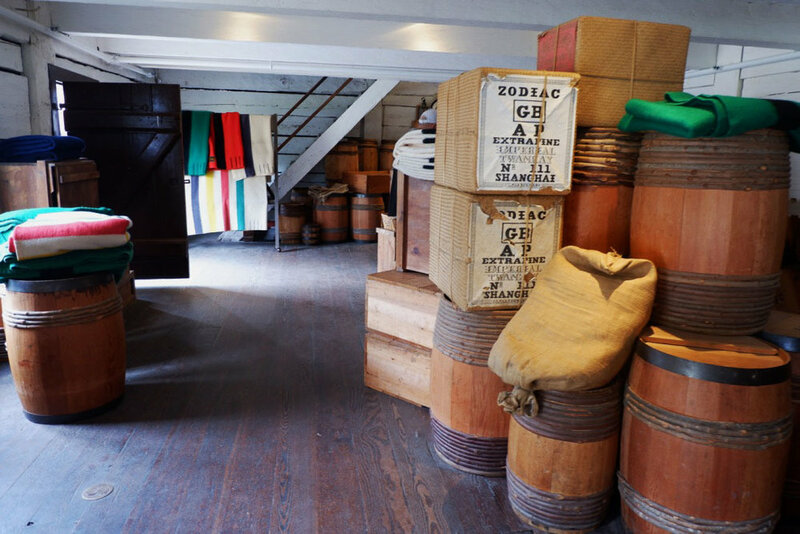 P/S: Enjoy complimentary entry at the Fort Langley National Historic Site if you have a Parks Canada Discovery Pass, which is what we used. If not, adults have to pay $7.80 while children have free admission for 2018. Entry to the CN station is free of charge.